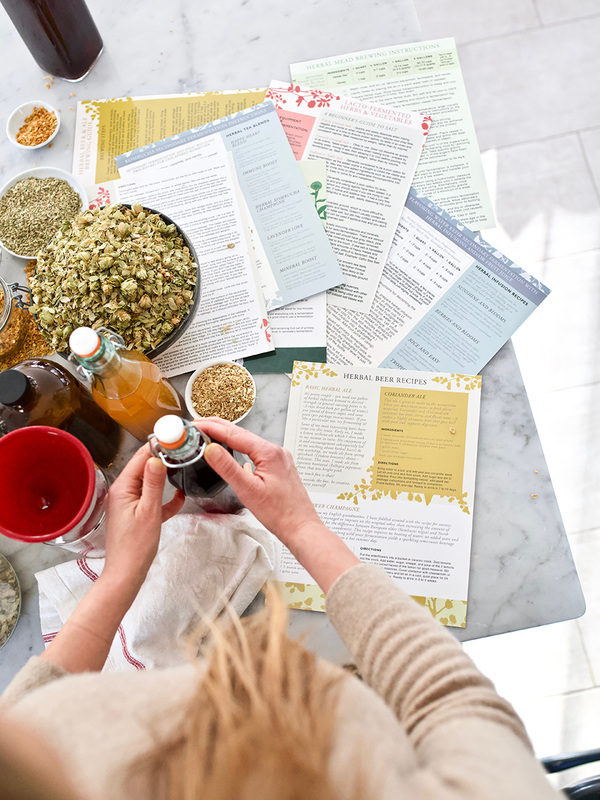 Not quite as comprehensive as the advanced level that the Clinical Herbalist package boasts, this is an ambitious path designed for those entrepreneur herbalists who want to venture into product development and launching a business. Starting an herbal products business requires unique knowledge about the various products and herbs being sold and an understanding of laws and regulations governing the handling, labeling, and selling of herbal products. Don’t launch your business blindly! 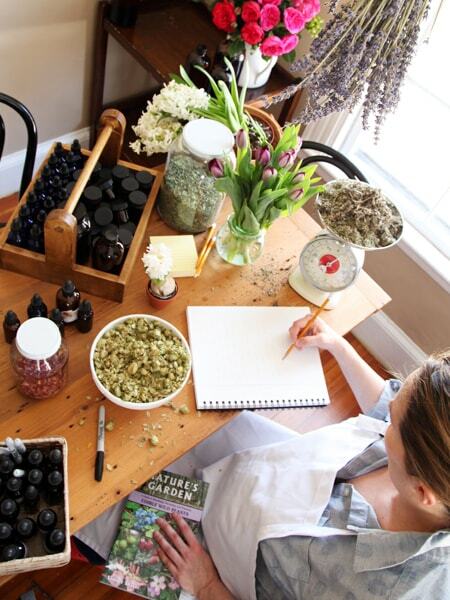 The Entrepreneur Herbalist Path package will help you build and mature a necessary herbal knowledge base before jumping into the business side of herbs. 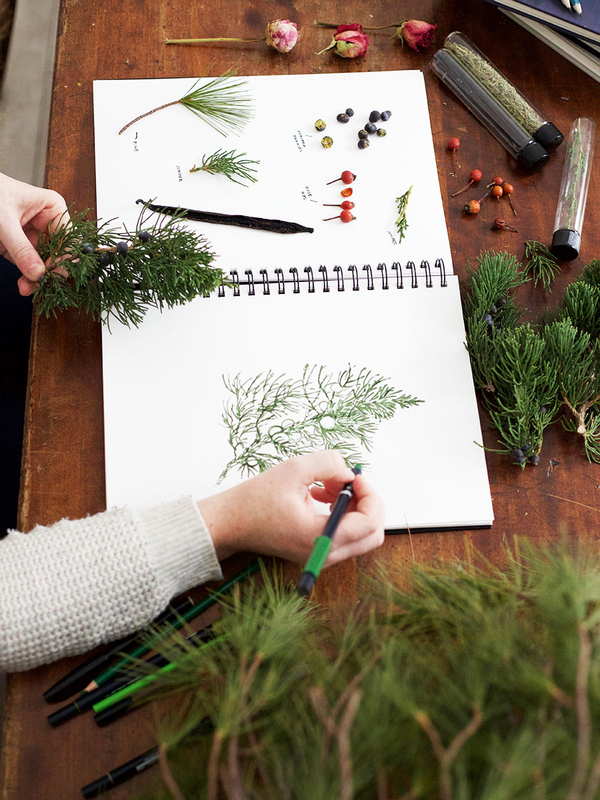 This path includes the Introductory, Intermediate, and Entrepreneur Herbal Courses. 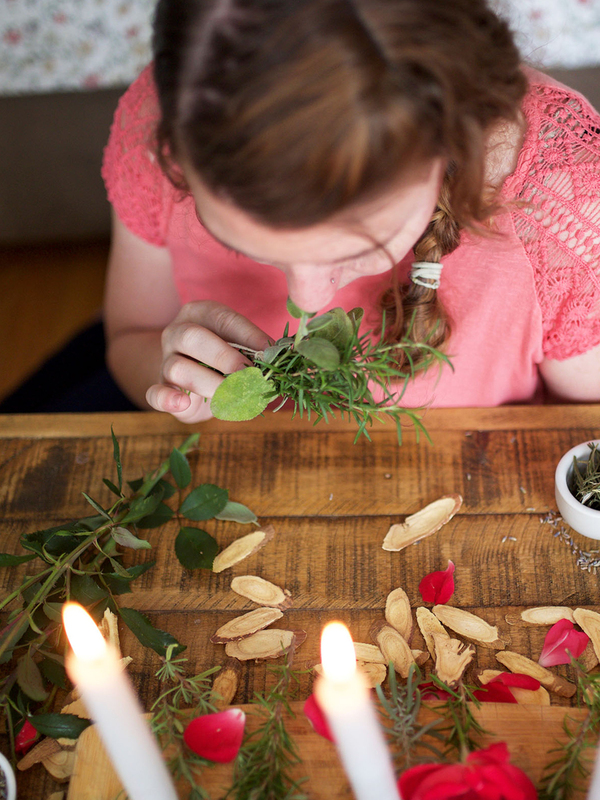 Excited to start your own herbal business yet not sure where to start? The Entrepreneur Herbal Course is just for you! This program is designed specifically to prepare students to run a small herbal products business in this unique and sometimes challenging field of herbalism. If it is your dream to work with herbs, and to work in a natural environment where you set the standards as well as the goals, then the only thing standing between you and success is education. We can be educators and leaders in our communities, but first we need to understand the intricacies of working in the herbal market! With your registration in the Entrepreneur Herbalist Path, you will have immediate access to all three courses in your Student Dashboard. Students will have the option to delay the course start dates with the “start course” button. This allows you to take advantage of special sale pricing and enroll in multiple programs at one time! Learn more about the individual programs here: Introductory, Intermediate, and Entrepreneur Herbal Courses. Learn about all of our courses and classes here.